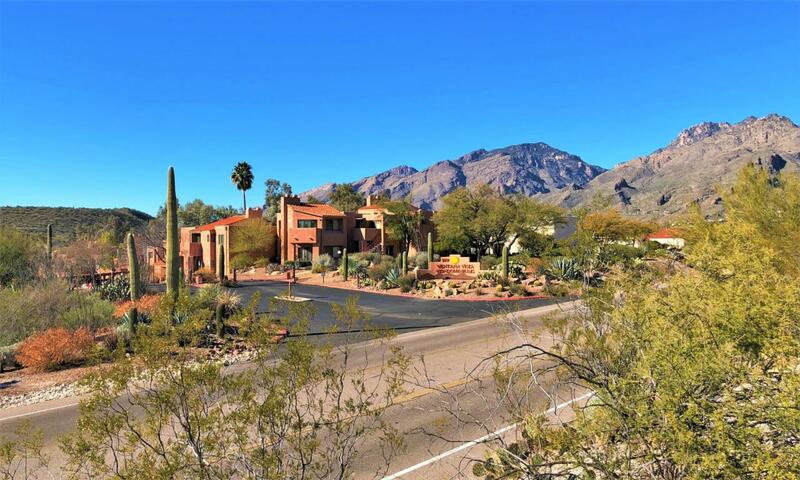 Enjoy resort-style living in one of the most beautiful areas in Tucson! 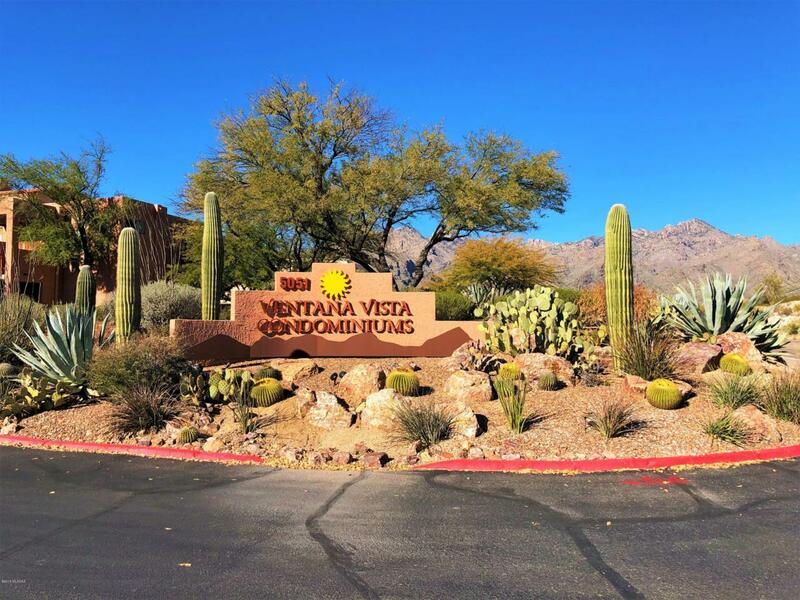 This marvelous, luxury condo complex is located just a short walk from Sabino Canyon. The largest (over 800 sq. ft.! ), rare 1 Bed/1 Bath floor plan was just renovated & updated. It's freshly painted & has a brand new, tasteful laminate flooring in the spacious bedroom. First floor unit that boosts newer kitchen appliances & AC. 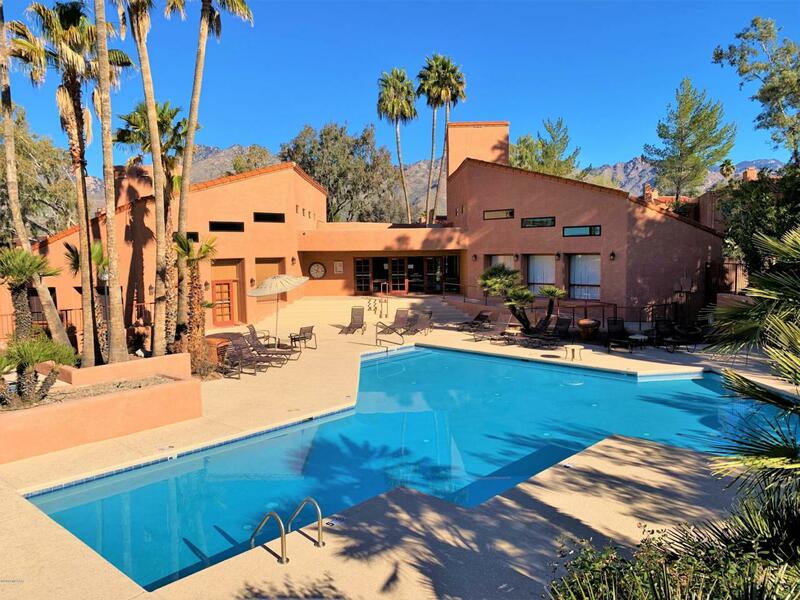 Covered patio offers access to the fabulous desert oasis right in front of you! 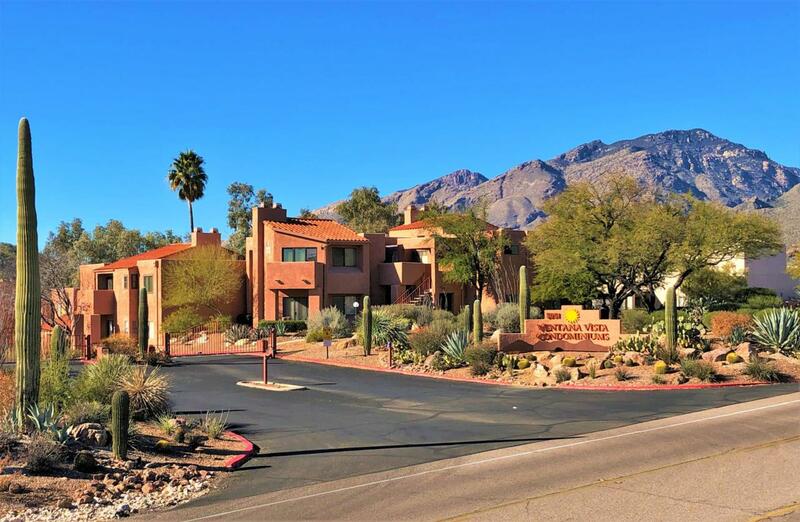 Beautifully maintained, gated community with park-like grounds, numerous BBQ areas, huge heated pool, 2 spas, tennis/pickleball court, & enormous clubhouse with bike storage, game room & fitness center. In addition to all common areas, HOA covers roofs, building exteriors, pest control, water & more... Owner/agent.